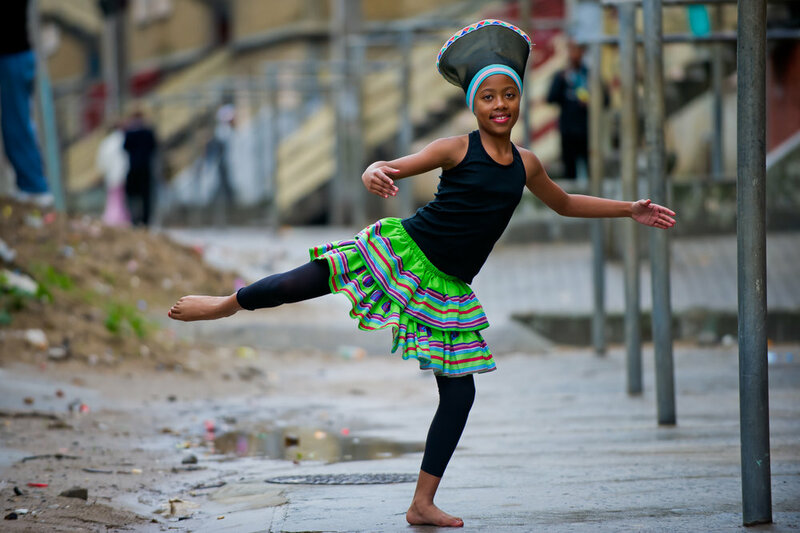 In Xhosa, jikeleza means pirouette—or literally to turn around. 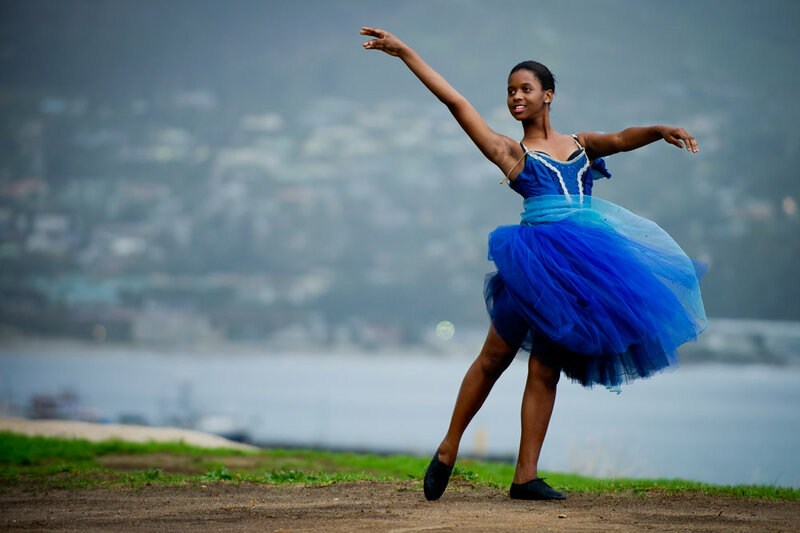 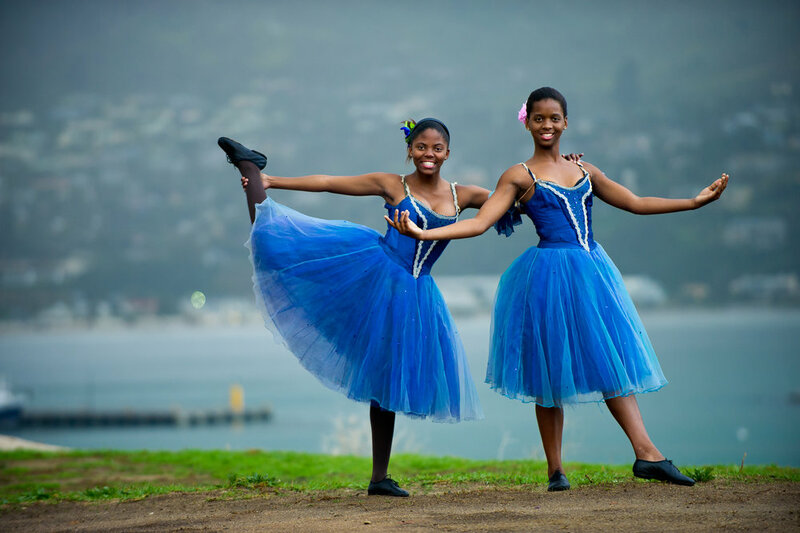 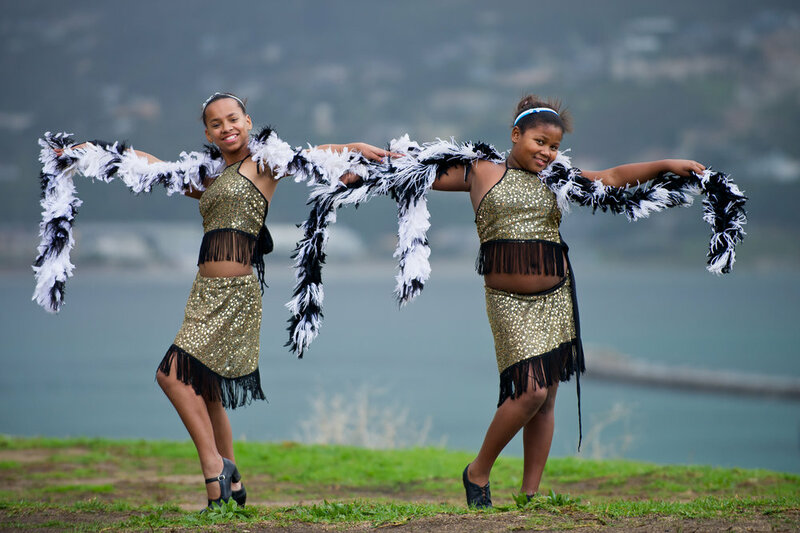 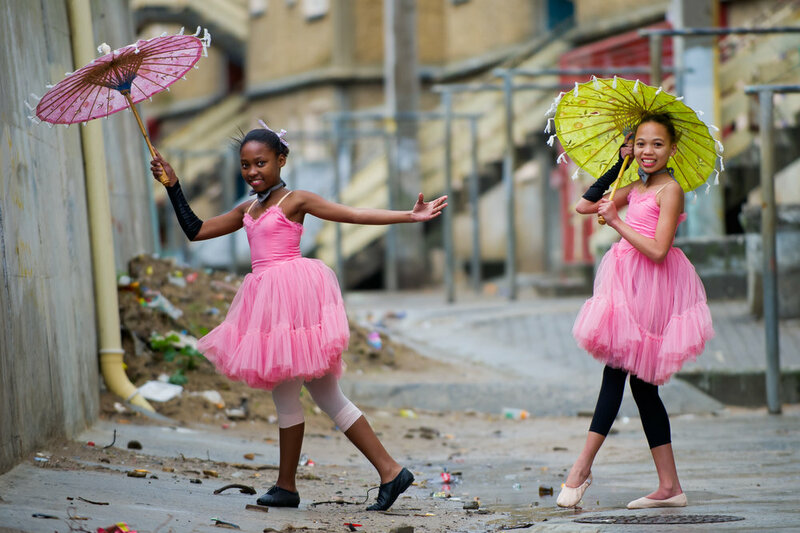 It's a very apt title for an after-school program that helps children from the township of Hout Bay, South Africa find joy in dance, music and other artful means of self expression. 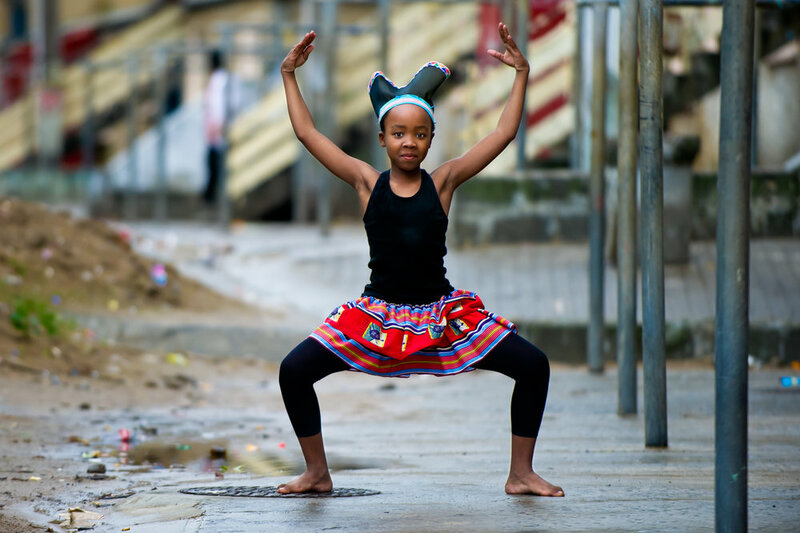 But in an area where extreme poverty is the norm, Jikeleza provides far more than a safe place for children to build character and cultural understanding through the arts. 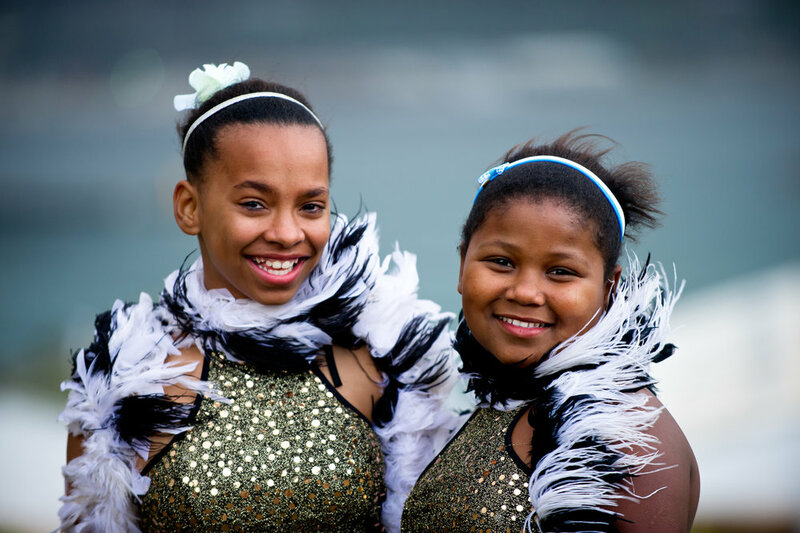 They also meet the community’s needs by providing regular meals, tutoring and life skills workshops that take kids out of their neighborhoods to receive support and individual attention. 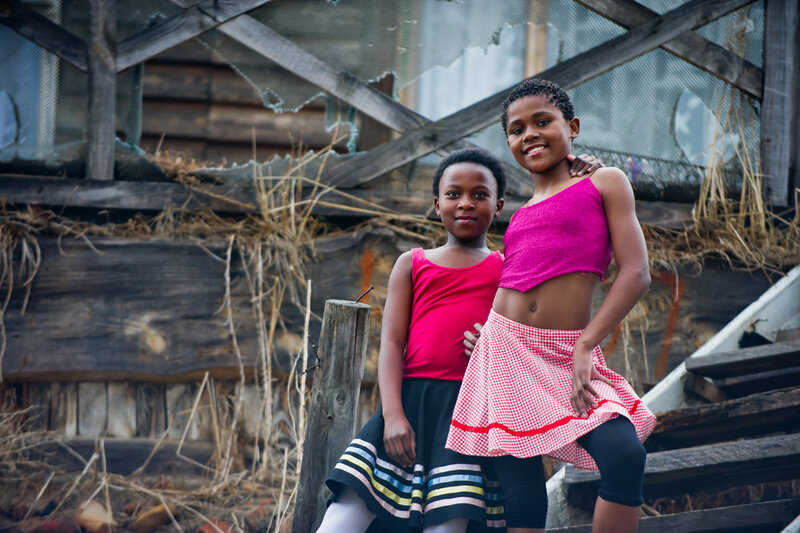 This series of portraits was created to show the beauty, enthusiasm and pride exhibited by the children of the Jikeleza Dance Project.